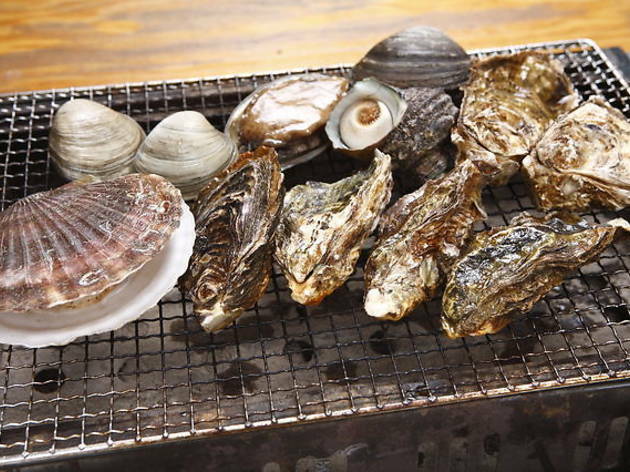 Sengawa's 'oyster hut' offers a variety of the freshest oceanic delights, including oysters, scallops, clams and shrimp, all delivered directly from the fish market in Noto, Ishikawa Prefecture. You can prepare the goodies yourself using the built-in grill at the table, making for a fun seafood party with friends and family. 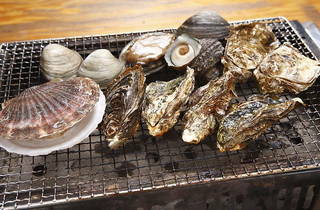 Oyster plates are available at ¥2,100 for six pieces and ¥3,200 for ten pieces.